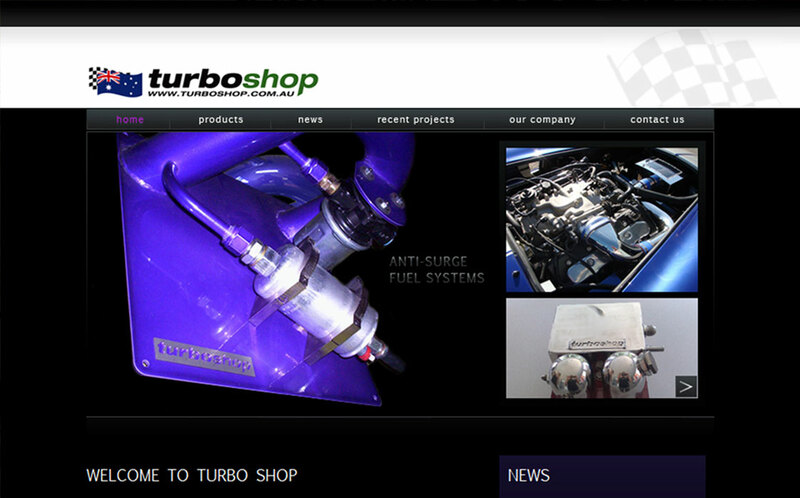 Welcome to Turboshop.com.au please have a look around our site and check out some of our unique products. Here at Turboshop we design, develop and manufacture a range of high quality performance enhancing automotive products, right here in Australia. We are continually developing new products to enhance the performance and appearance of your car. Our product range is innovative and exiting.